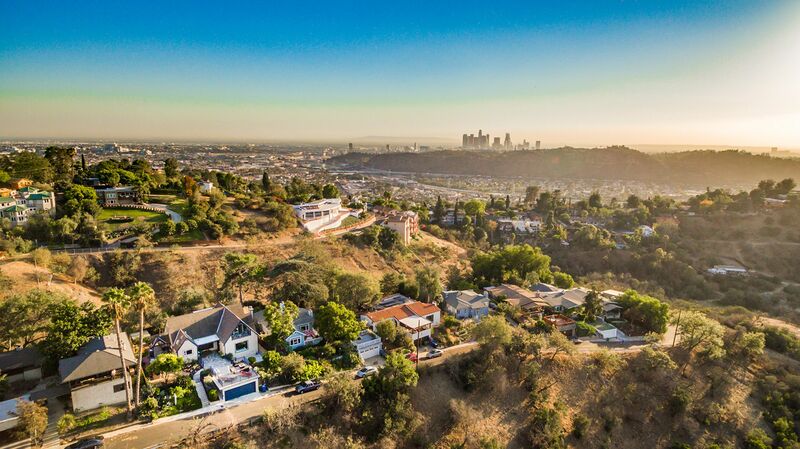 Like Scott Garner of The LA Times once wrote, "Located just upstream from where the Arroyo Seco and Los Angeles River merge, Mount Washington has been home base to a former mayor, a world-famous yogi and the official witch of Los Angeles County." If you are heading to Pasadena on the 110 freeway, Mount Washington is the leafy neighborhood to your left. According to Wikipedia page, in the 19th century the area was part of Rancho San Rafael. Mount Washington was founded in 1909 as a subdivision laid out by real estate developer Robert Marsh. Marsh built the Mount Washington Hotel at the summit of Mount Washington, and the Los Angeles and Mount Washington Railway Company was soon established as a funicularrailway up the hill as an alternative to constructing roads up the area's steep hillsides. The railway operated until January 1919. The district is generally considered the most affluent area of the East Side, and also contains the region's largest concentration of non-Latino whites (though not as affluent as the neighboring cities of South Pasadena, San Marino, and southwest Pasadena; for instance, 30% of census tract 1851 (Mount Washington) has incomes of $100,000 or greater; while 35% of census tract 4806 (South Pasadena) has incomes of $100,000 or greater).The "beauty and the quirky nature of Mount Washington" has inspired songs. 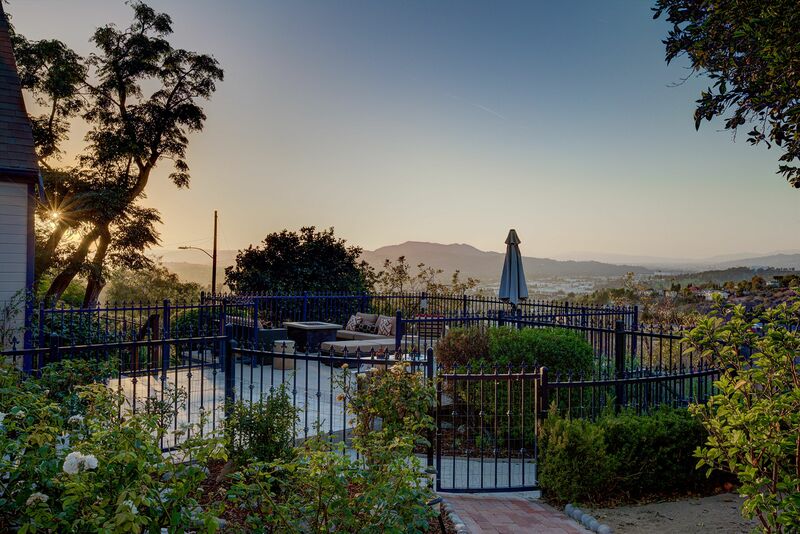 In recent years, many homebuyers have become attracted to the area as a relatively affordable alternative to the Westside.